According to a 2018 report by the American Academy of Family Physicians, there are more than 4 million primary care visits for knee pain every year. For this reason, it’s a good idea if you find out what to do if your knee hurts, and there’s a physical therapy team that can help you. At SSOR, our physical therapy team is proud to offer high-quality physical therapy to every patient we see. We’re also committed to helping you find the fastest possible relief from pain, which is why we offer personalized therapy plans. These plans contain the best research-based therapies, and we choose the therapies for your plan based on a rigorous one-on-one initial evaluation. We’ll also take the time to listen to any concerns or questions you have about your condition or therapy. By combining all this information together, we can build you a plan that’s designed to help you heal as fast as possible. We can even build a therapy plan to help you if you’re not sure what to do when your knee hurts. Our team at SSOR are experts in helping people treat many types of knee injuries and conditions. Also, we offer five therapies that are designed to help treat knee pain. One therapy we offer that may help reduce knee pain is strengthening exercises. Your knee is supported by many muscles, tendons and ligaments, and weakness in any of these structures may result in knee pain. To strengthen these structures, our team often includes specific strengthening exercises in knee pain treatment plans. On the other hand, these structures can be too tight, which may also lead to knee pain. To combat this knee pain precursor, our team can include a second type of therapy in your program. This second form of therapy is targeted stretches for muscles, ligaments and tendons around your knee. A third therapy we can include in your knee pain treatment plan is ice therapy, which is also known as cold therapy. This therapy uses the cold from ice packs in ways that has been known to reduce inflammation in your knee. At the other end of the temperature spectrum, our team also offers a fourth therapy option, which we call heat therapy. Heat therapy is helpful in cases where tightness in muscles and other knee structures is causing your pain. 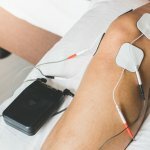 This is because the warmth of this therapy helps soothe tight muscles, and it can also help improve blood flow to the knee. 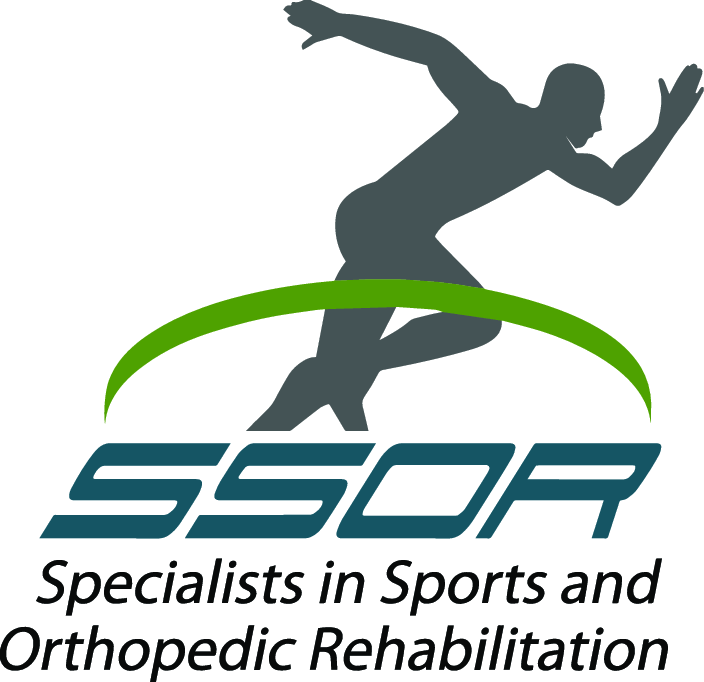 Are you ready to find out more about what SSOR can do for you if your knee hurts? Contact our team today for more information or to schedule a free 15-minute screening.